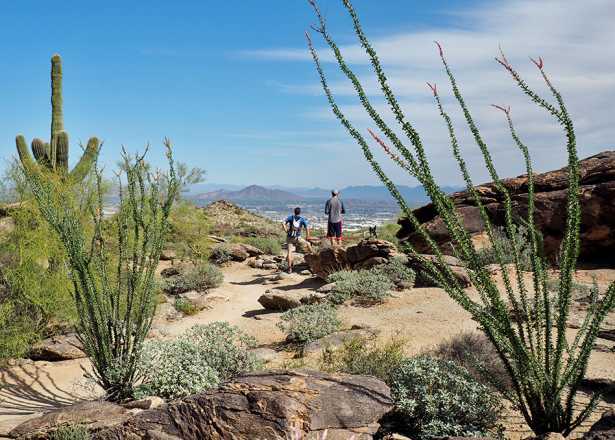 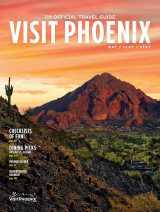 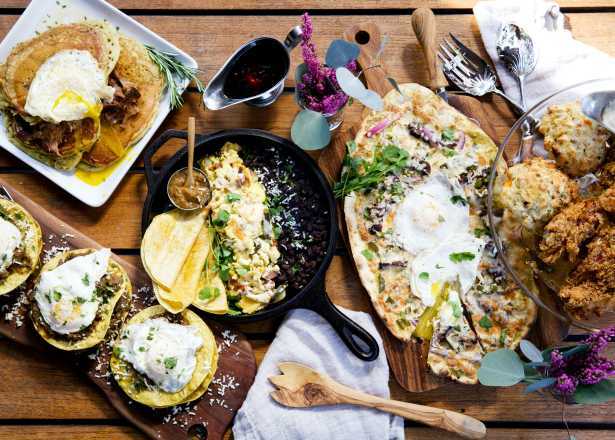 November in Phoenix is perfect for long hikes, patio dining and exploring the city. 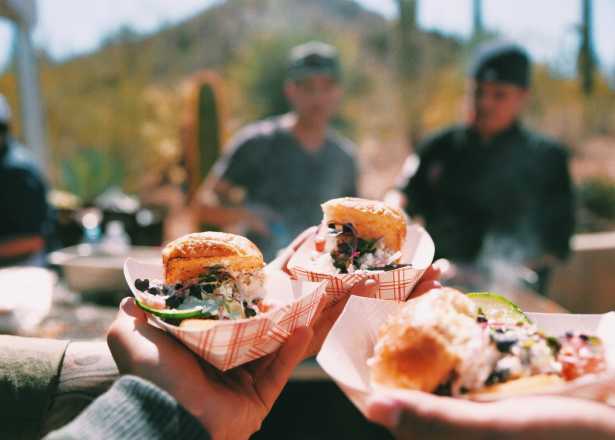 But don’t just take our word for it—Check out these #myphx Instagram photos for a sample of what fans in Phoenix were up to this month. 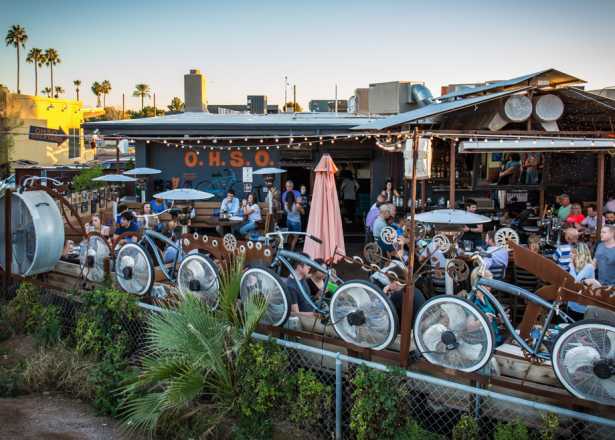 Follow us on Instagram and tag your photos with #myphx for us to see and share them.